Samanayrs • View topic - 'Meet the Artist' meme! 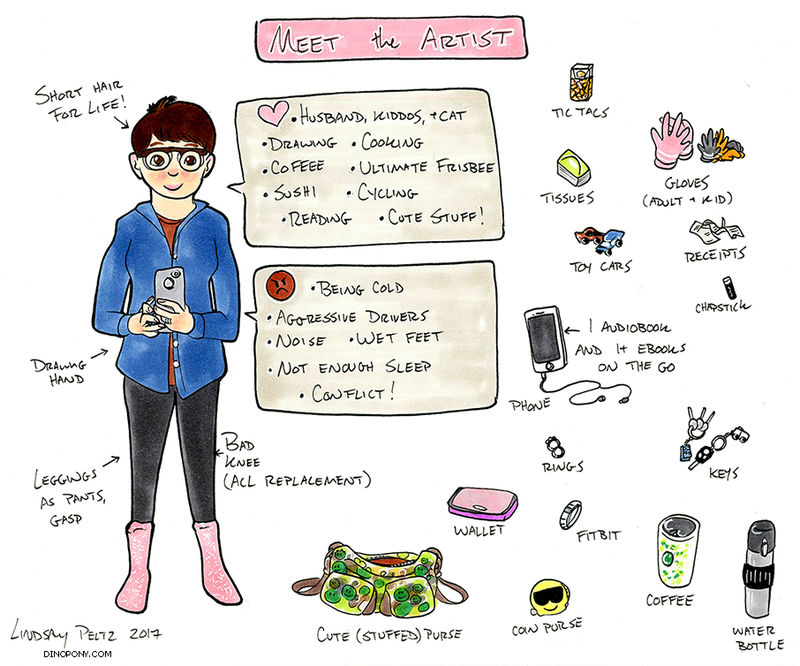 Post subject: 'Meet the Artist' meme! I've seen this going around on Tumblr so thought I would join in - meet the artist!